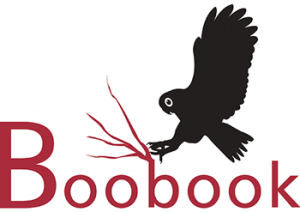 Need a research partner – contact BOOBOOK today. Distribution and habitat of White-throated Snapping Turtle (Elseya albagula) within the Eurombah Creek drainage.  Flora and fauna surveys with our Ecotour partners on private properties.